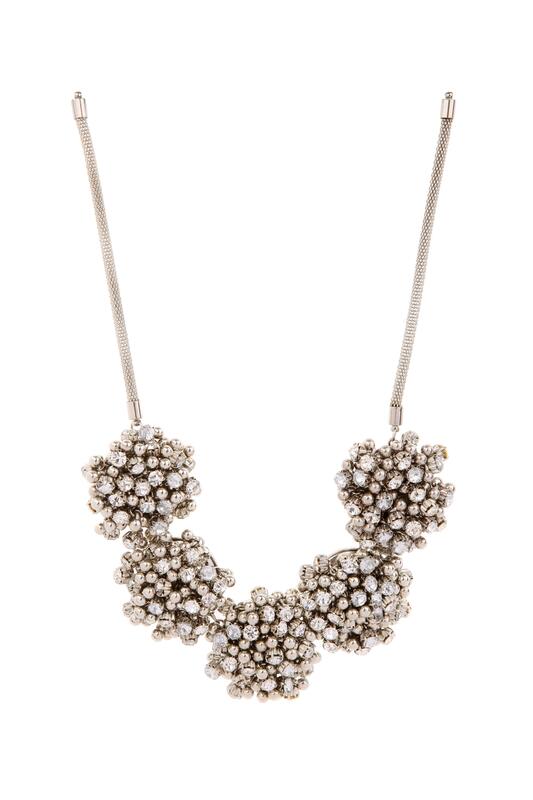 Sparkle in this bobble necklace this season. 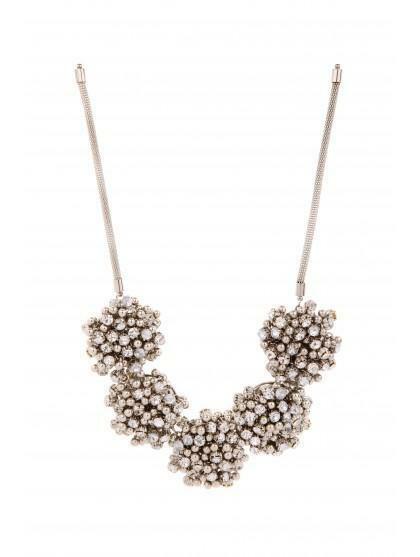 Exclusive to our Limited Edition range, this silver necklace features a chain of glistening bobbles. Team with a black ensemble and let this stunning necklace do the talking!